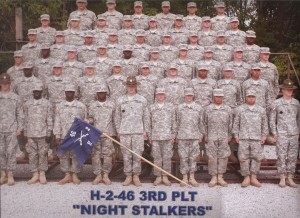 That’s me in front row in the middle with the “Brown Round” hat in front of my platoon in Fort Knox, Kentucky in 2009. That’s when I realized I needed a reinvention. 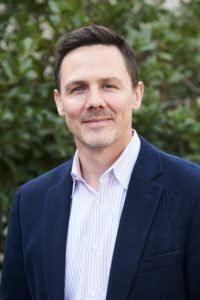 That’s when I began a leadership transformation and realized that the strategies that I had relied on for success to get me here, wasn’t going to get me there, there being the leader I had dreamed of being.